Can you mention some of the unique Balinese gamelans? 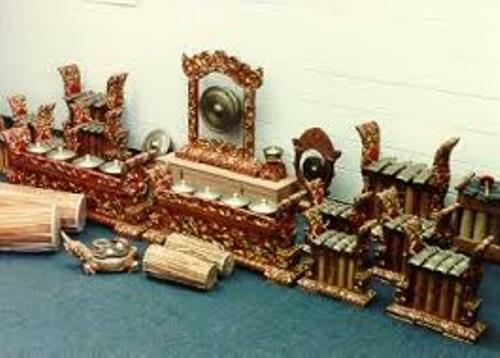 Those include gamelan gong gede, gamelan jegog, gamelan semar pegulingan, gamelan selunding, the processional music bebonangan, and the cremation music angklung and gamelan gambang. 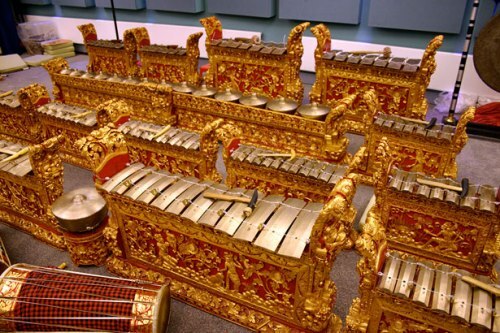 Gamelan gong kebyar is one of the modern popular styles. Other musical instruments played in Balinese music also include xylophones, gongs and metallophones. Let’s find out the interesting facts about gamelan jegog. This musical instrument is indigenous to Bali. The playing of this gamelan can be seen mostly in Jembrana, Bali. This item is made of bamboo. The popularity of gamelan jegog is very high among the areas of Bali. Therefore, it is used as one of the musical instruments to entertain the foreign and local visitors of Bali. There are eight bamboo keys located in all jegog instruments. They also have the four note scale. Jegog Tingklik is included as parts of Jegog ensembles. The bamboo slats mounted above the resonator box are used as the keys. The musical instrument is usually played by children. 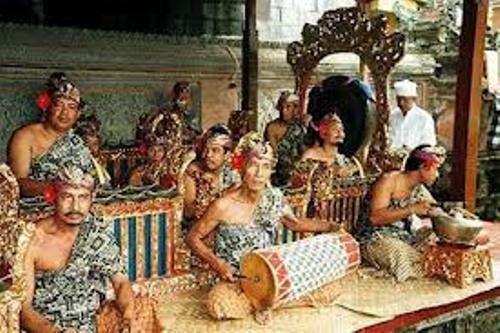 The ceremonial gamelan music of Bali is gamelan gong gede. In English, it means gamelan with large gongs. It was developed in 15th and 16th century. 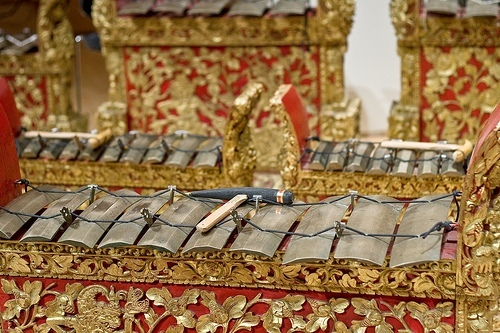 The usage of gamelan gong gede is noted in the temple festivals, special events and public ceremonies. There are around 40 musicians in a temple orchestra who play gamelan gong gede. Get facts about Bali here. The largest gong is used to provide the beat. The cycle of music comes in one fast, one slow, one loud and one soft. The players will use the andante tempo which presents the graceful and sedate atmosphere. 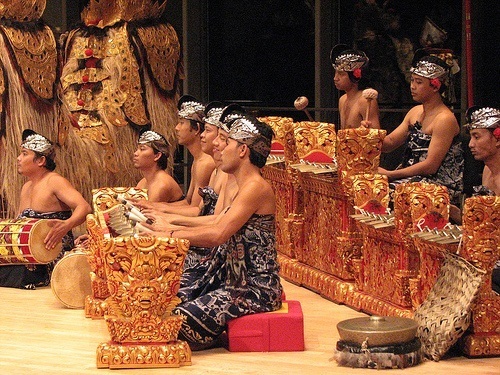 Do you enjoy reading facts about Balinese gamelan?